The resort is an idyllic paradise in the UNESCO-listed Baa Atoll Biosphere Reserve. 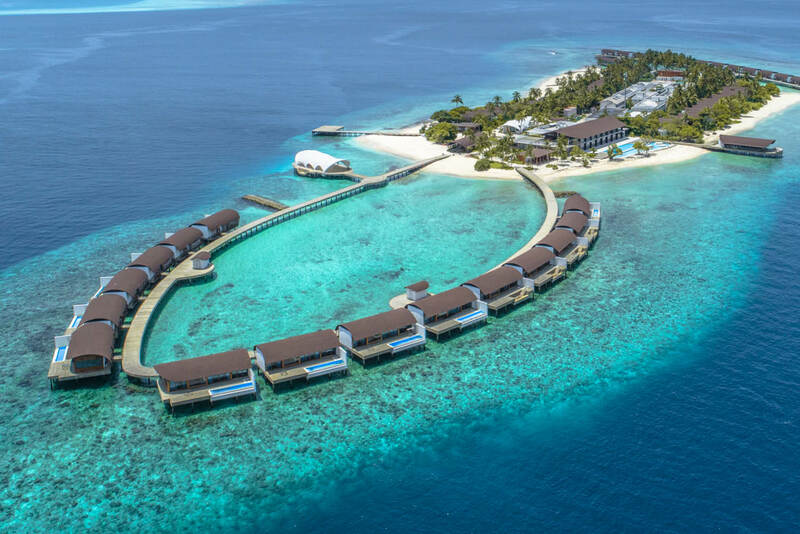 There is a new wave of wellbeing on the tropical archipelago oasis of the Maldives with the opening of The Westin Maldives Miriandhoo Resort and its brand new combination of 70 amazing overwater and island villas and suites. The resort is an idyllic paradise in the UNESCO-listed Baa Atoll Biosphere Reserve and takes inspiration from the ‘shape of the water’, the marine life of the Atoll and the elements of water, sun and wind. It has been designed to maximise environmental sustainability whilst providing a supremely luxurious and tranquil Maldivian escape. Over water bungalow, yes please! Location: Being nestled on this beautiful coral island in the Biosphere Reserve gives guests of The Westin Maldives Miriandhoo Resort uninterrupted ocean and pristine turquoise lagoon views. From the atoll’s most desirable locale, guests are in close proximity to landmarks such as the Hanifaru Bay, known for the largest gathering of manta rays globally. This is a whole new level of tranquillity. Nothing like being able to see the ocean through the lounge room floor! The Westin Maldives Miriandhoo Resort presents three unique dining experiences. The Pearl is the resort’s specialty restaurant famed for exquisite Japanese cuisine with exceptional ocean views. The all-day dining experience at Island Kitchen stays true to the Westin brand’s Eat Well credo through a balanced menu combining Chinese, Indian and Maldivian fare. At Hawker, guests can sample authentic Asian street food with a live kitchen in a casual bustling atmosphere. Adjacent to the Library and overlooking the azure blue Indian Ocean, Sunset Bar is a relaxed lounge serving tapas and wonderfully imagined cocktails.